There are a few things we know about Android O. The name will start with the letter “O” and it will likely be labeled as Android 8.0. Well, there is at least one creature on this planet that starts with the letter “O” and it even has 8 legs, that being an octopus! Baked inside of the latest developer preview, which went live this morning, an octopus easter egg has taken over for the cat game, and it’s accessible to anyone running the latest Android O build. You access it the same way you always do: Settings > About Phone > Tap on Build and voila! You’ll see a cute little octopus floating around your screen. 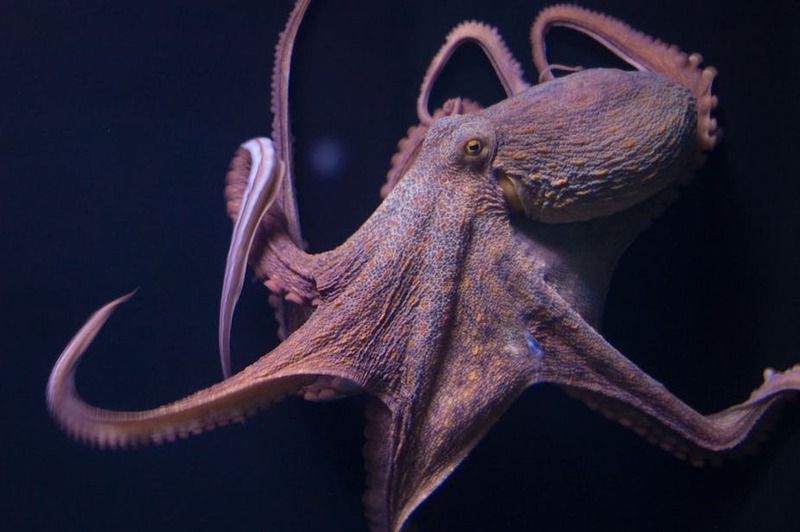 Do we think Android O will be named Octopus? Nope, not likely, but it is a neat idea.